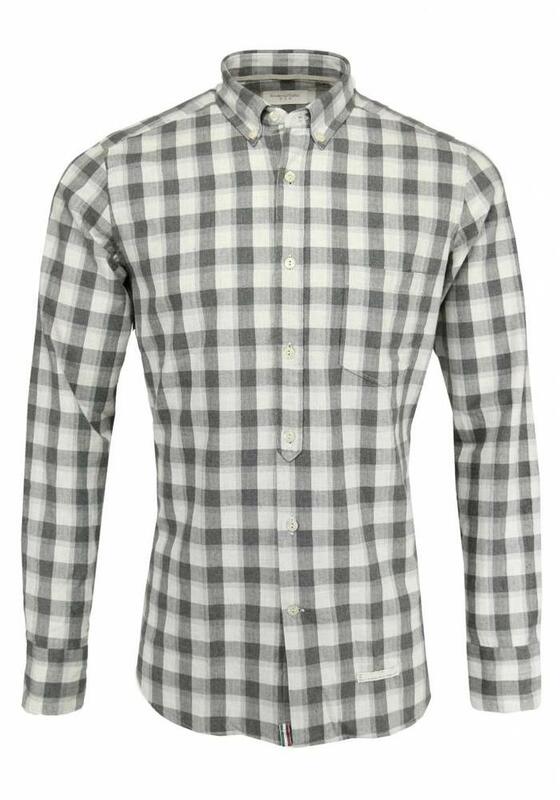 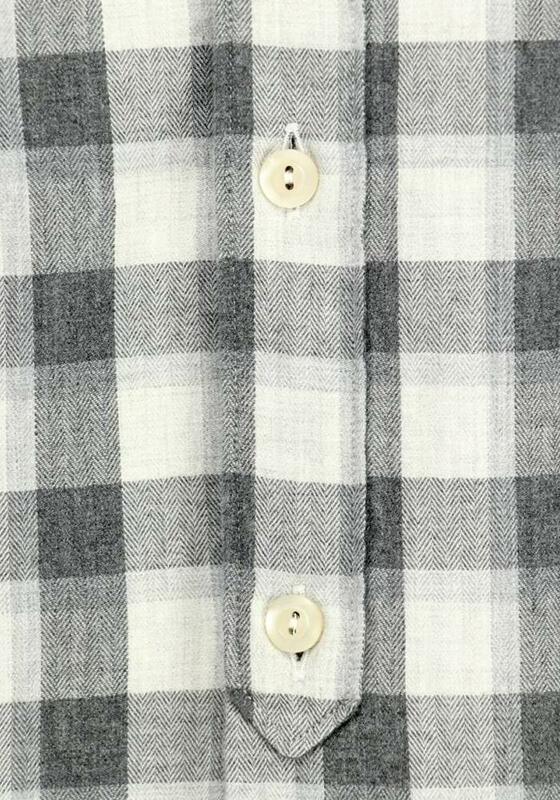 Grey checkered shirt with button-down collarfrom the Italian brand Tintoria Mattei. 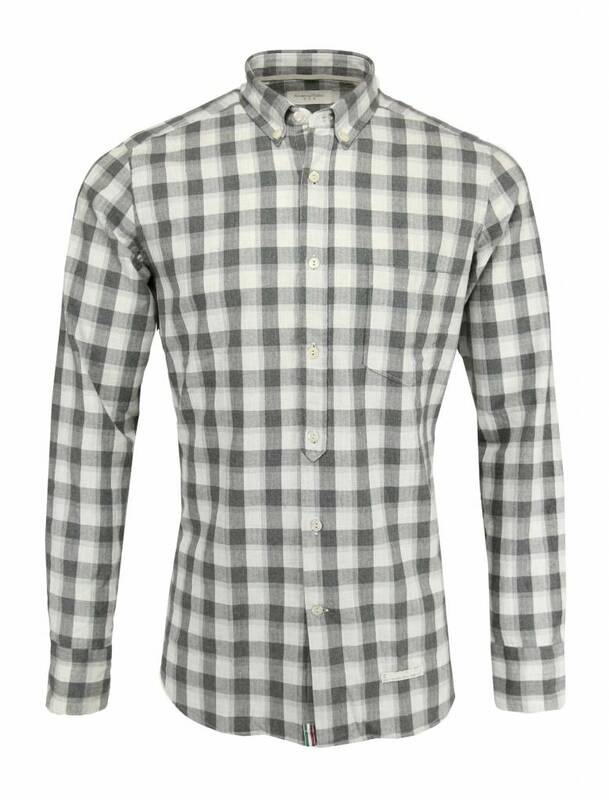 The shirt is made of flannel cotton, this is warmer than smooth woven cotton and therefore ideal for autumn. 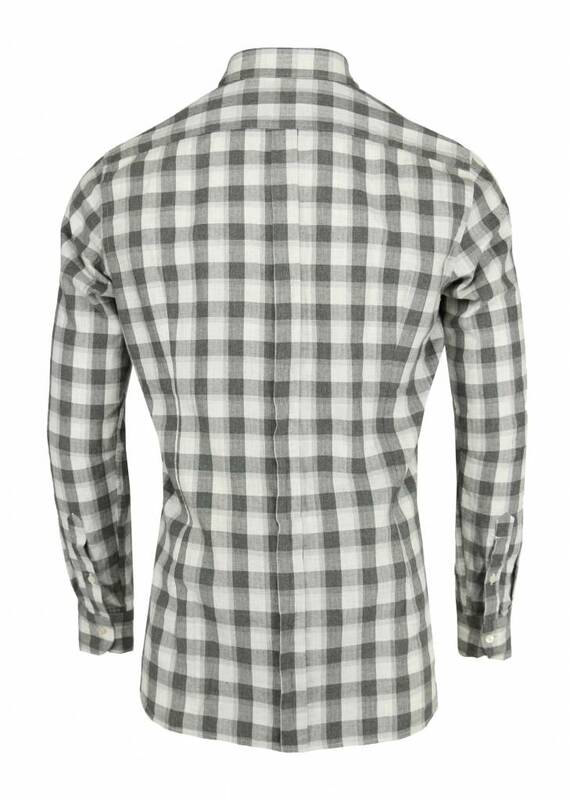 For those looking for a casual shirt, Tintoria Mattei is perfect. The checkered flannel fabric has a beautiful herringbone weave, the button-down collar and chest pocket are beautiful details. 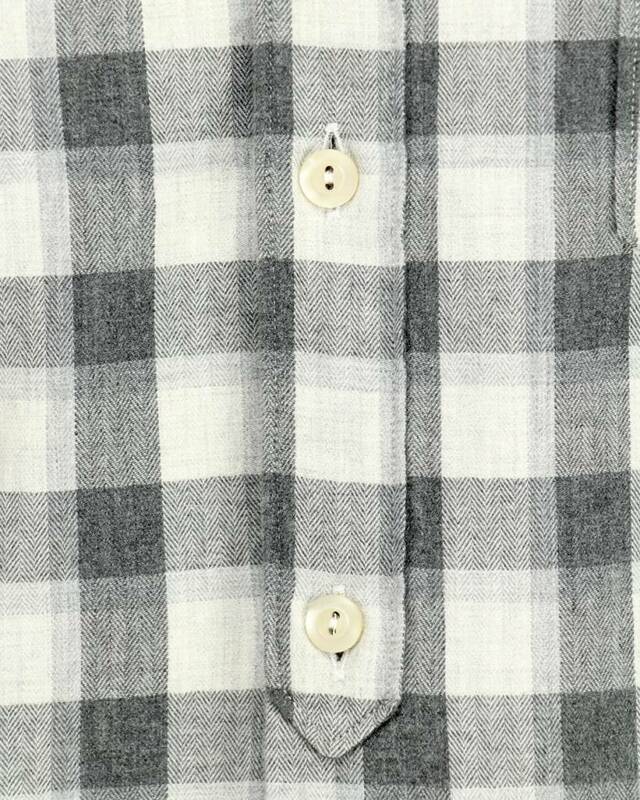 The fit is tailored.